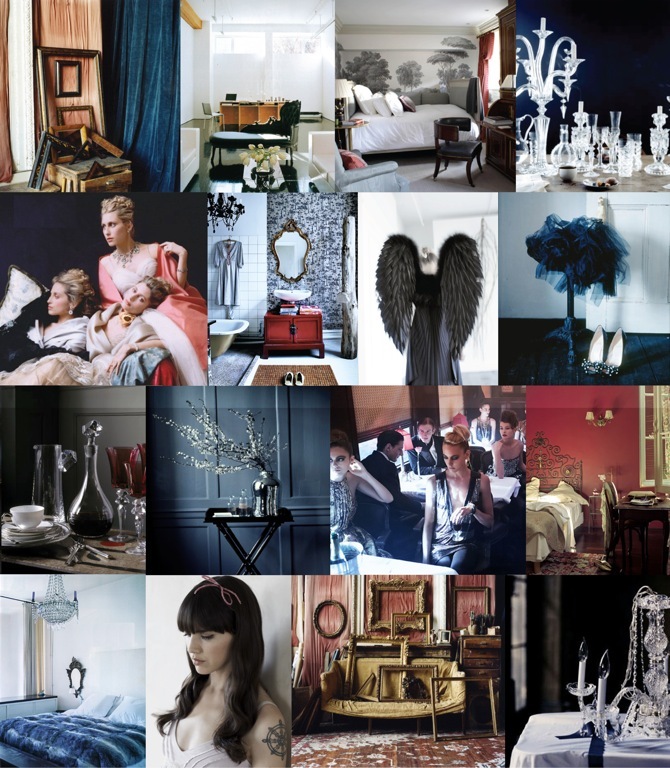 Inspiration boards are collections of images that help define or inspire a project. Inspiration board for Some Girls Bite by Anne Sage. Read more from Anne about creating Inspiration Boards. Inspiration board for Firespell by Chloe Neill.